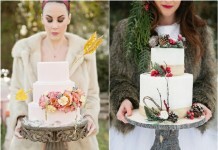 Snowflakes and pinecones are tried-and-true winter wedding motifs, but don’t feel bound to these seasonal standbys. 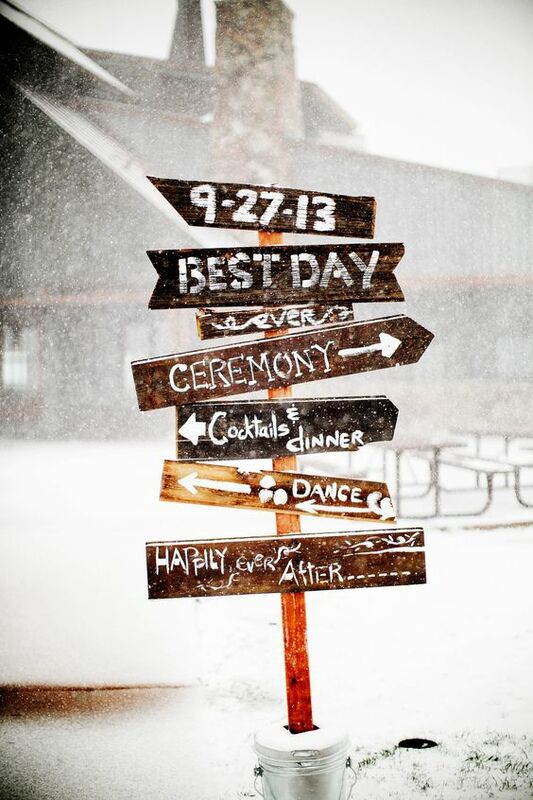 Here are 40 details for your winter wedding. 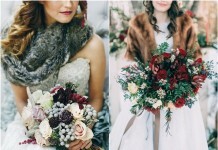 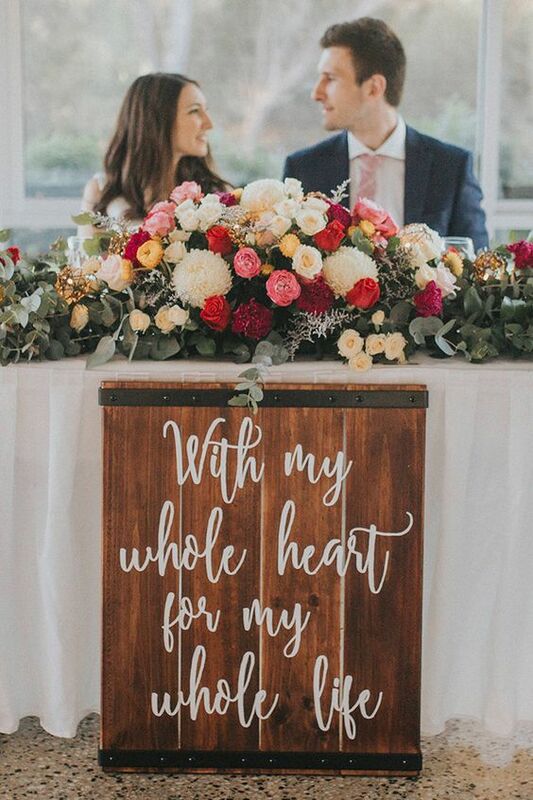 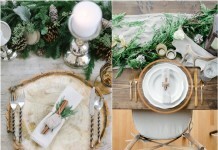 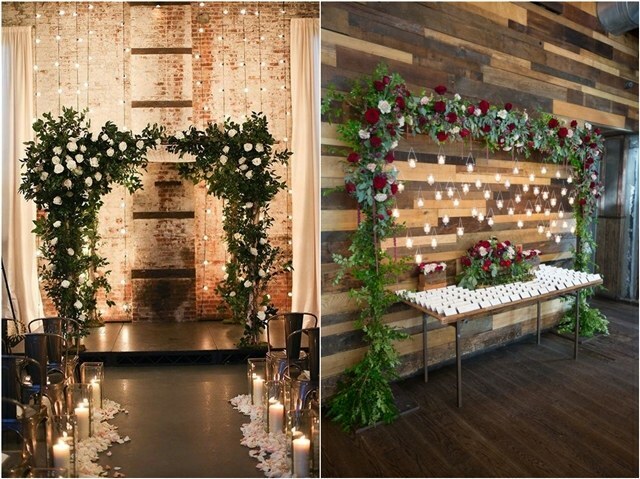 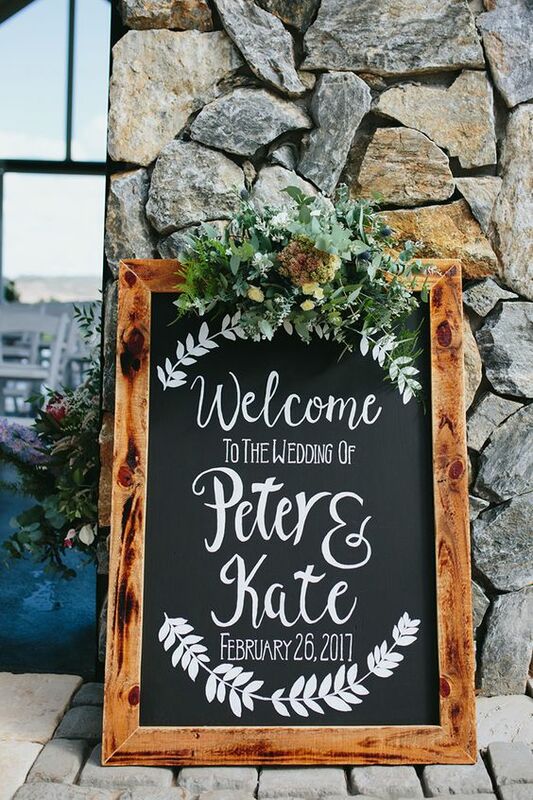 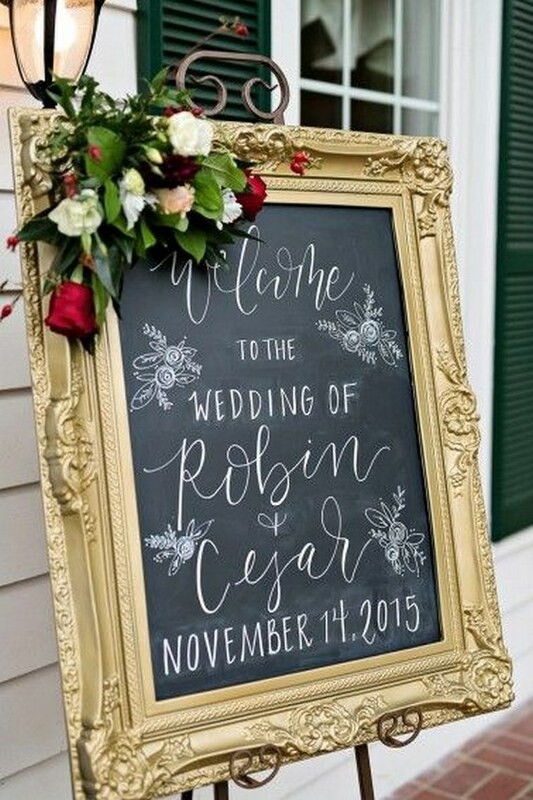 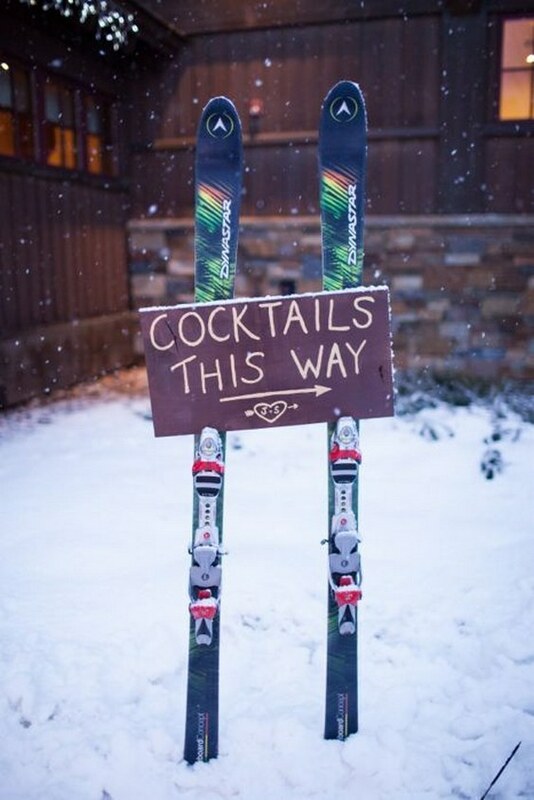 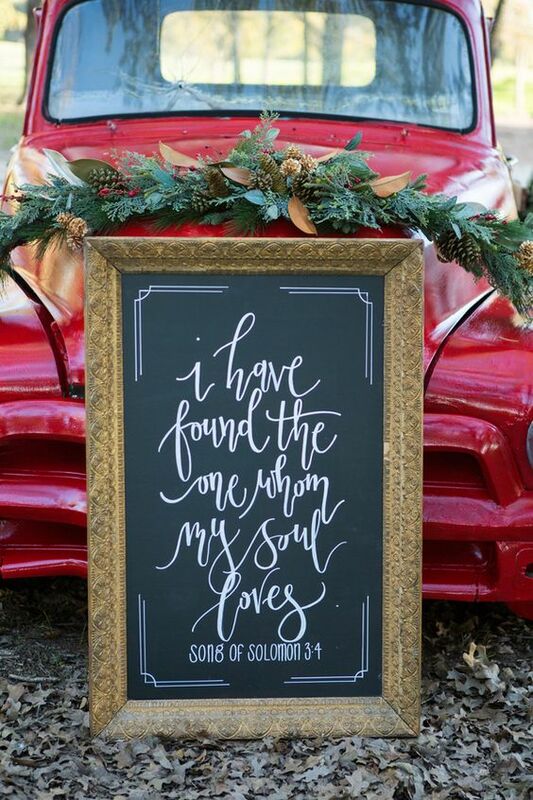 Take a look at these cozy winter wedding ideas. 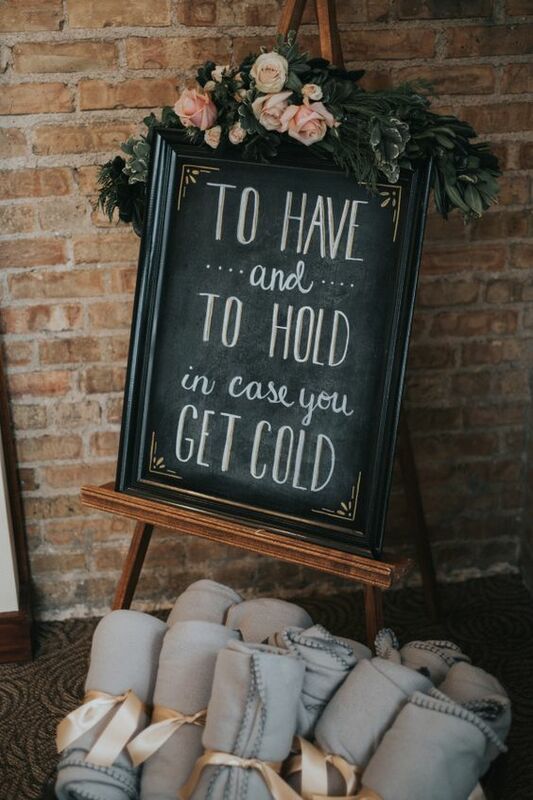 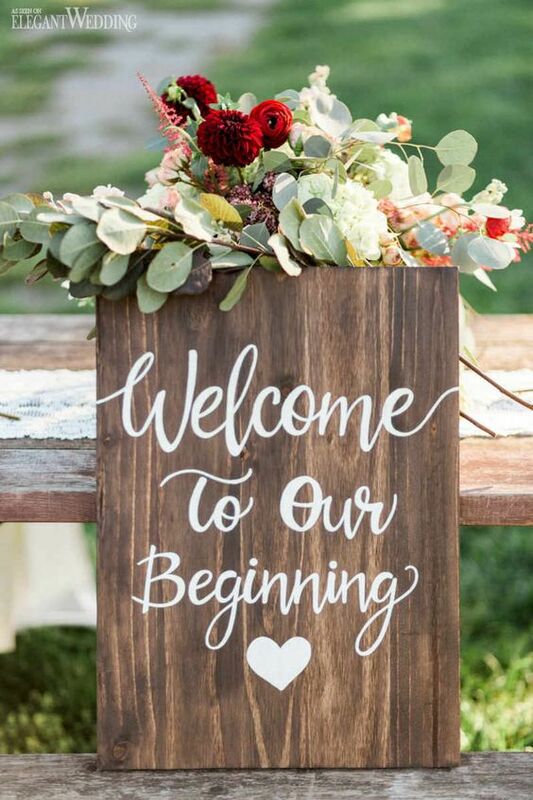 With warm knit throws and a gourmet hot cocoa bar, we are positive you will be planning your own cold weather wedding when you are done.